AI/Machine Learning | GleeTech - Lets build intelligent Apps together. Stay ahead of your competition and keep up with tech trends, GleeTech can help. We take our software and incorporate intelligent and smart solutions based on AI/Machine Learning algorithms. Whether simple or complex software, the usage of recommendation systems, prediction, and analytics are becoming increasingly prevalent. 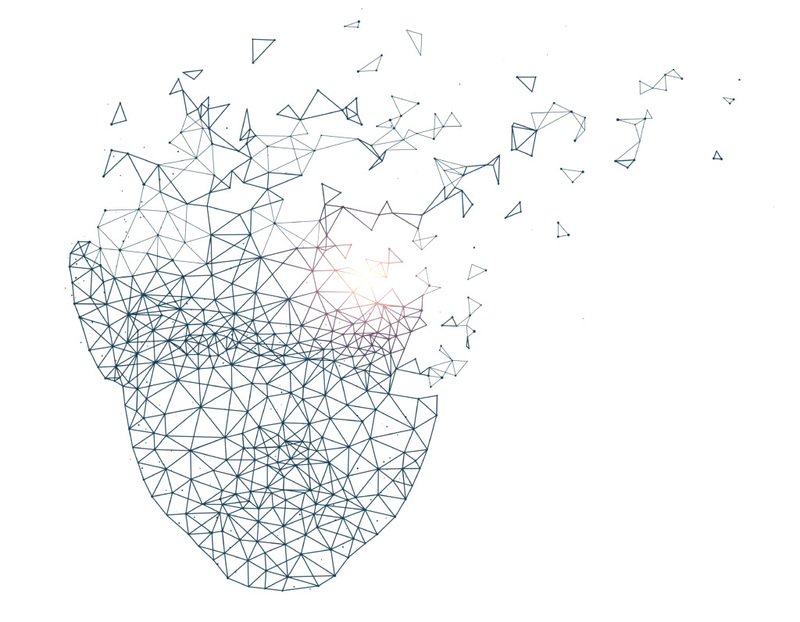 Eventually, machine-learning algorithms will become a core part of almost all digital products. 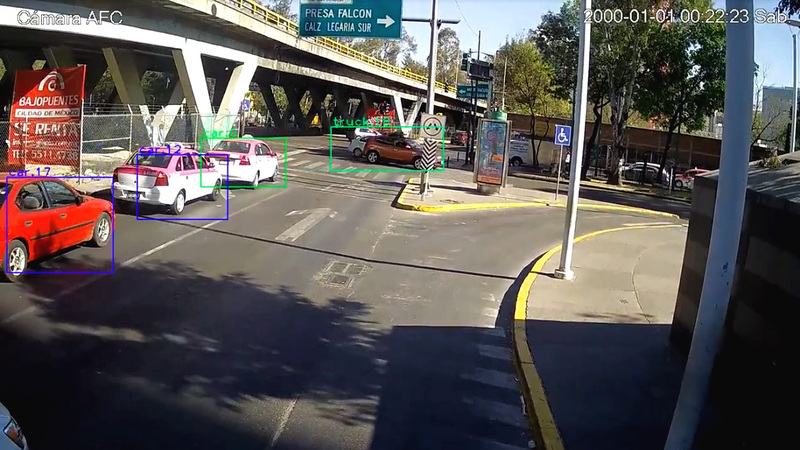 The AI powered smart traffic surveillance provides a better ROI for the existing assets by reducing the operational cost and making local authorities to become more efficient. Automatic traffic monitoring in real time using existing video feeds by detecting and tracking vehicles. Accident detection and alerting local authorities for faster response time. Reporting initial assessments and exact location of the incidents to the authorities. Cloud based system with login and a dashboard interface for providing insights for traffic offenders, frequent slow drivers, traffic in/out flows, easy searchable video clips for the incidents and other traffic analytics. GleeTech provides wide range of custom AI/machine learning solution. Get your free consultancy to discuss your project today.